Got an overnight delivery of materials? Book an Adhoc guard to oversee a safe delivery. Construction suspended due to poor weather? 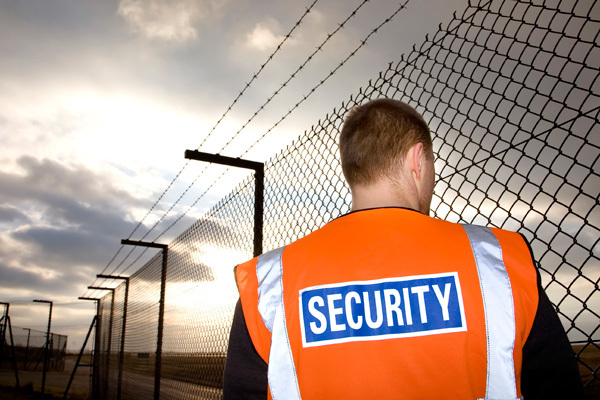 Arrange an Adhoc Security Patrol programme to ensure your site remains undisturbed. With Southern Cross Protection you are never alone, get the support you need with one phone call, every day of the year, no matter what the circumstance. Why should you pay for a fixed solution to a changing problem? 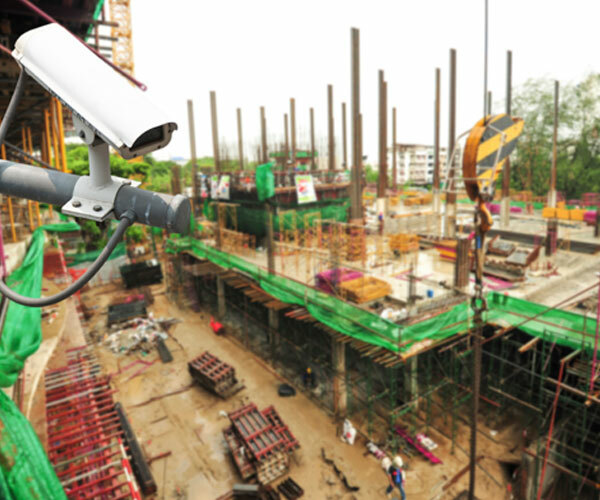 Get a free site assessment for your construction or civil development/infrastructure site, contact us on 1300 136 102 or enquire online. 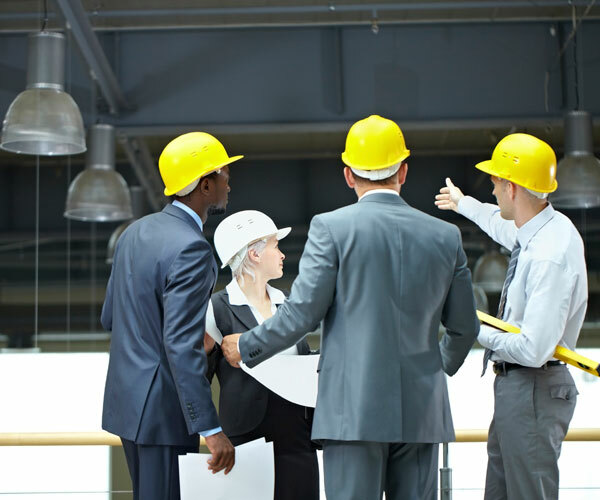 We are passionate about providing an adaptable solution that optimises your project budget.